Mart’nália @ Vivo Rio (Centro) – Pairing the incredible voice of Mart’nália with the timeless songs penned by Vinicius de Moraes makes for the perfect blend of carioca music. 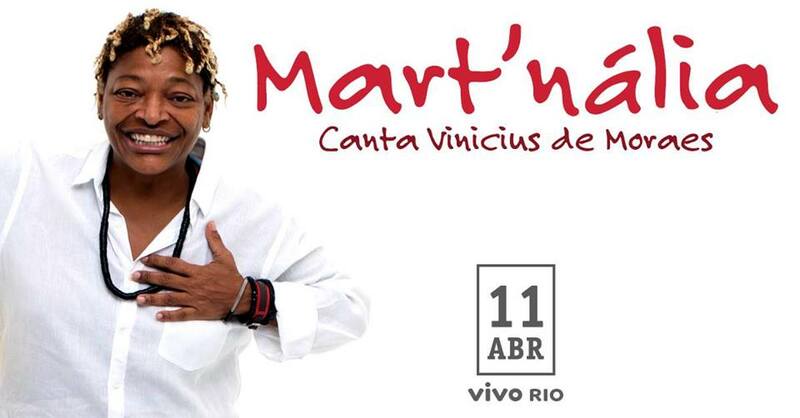 Tickets are between R$80 – R$180, and the concert begins at 9:30 PM. Titica @ Fosfobox (Copacabana) – Angolan singer Titica comes to Fosfobox for a one-off live show. The Queen of Kuduro – who’s played Rock in Rio and the Rio, São Paulo, and Salvador Carnivals – will be joined by DJs Laís Conti, Cléo Azure, Glau Tavares, and Joss Dee for an unforgettable night. 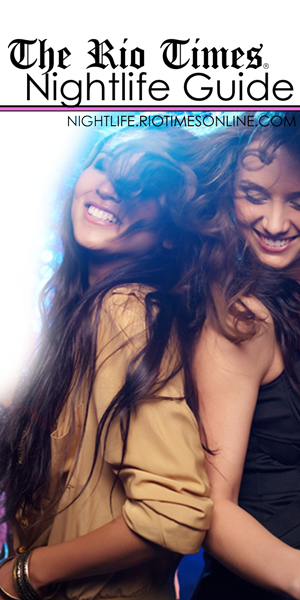 Tickets are between R$20 – R$40 and the night gets going at 11 PM. Dança Afro com Aninha Catão @ Rua Joaquim Silva 17 (Lapa) – Learn new dance moves while exploring black Brazilian culture with coreographer and ballet dancer Aninha Catão in this free Afro-Brazilian dance workshop. Run by two Italian expats, Momus is worth the visit for its interior design alone. Among this fancy bar’s highlights are the Bloody Mary (R$27), Pisco Sour (R$28), and Negroni (R$28). Pavão Azul’s cold beers and prawn pastels draws a crowd every night, making every day of the week there seem like the weekend. This wine and cheese bar is quickly becoming known for its trendy atmosphere and friendly service. A great place for Mexican food, strong drinks, and watching the latest domestic and international sports, Blue Agave has an English-speaking and is a popular expat hangout in Ipanema.